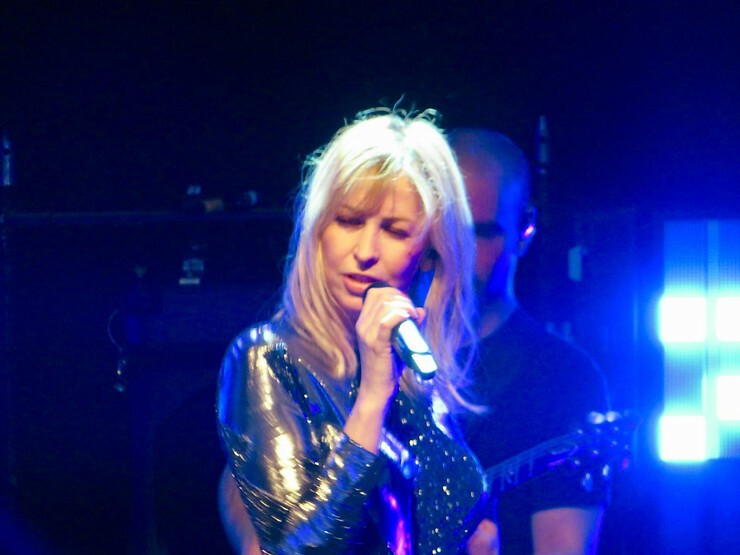 All Saints stormed Rock City Nottingham last night proving they still know where it’s at. 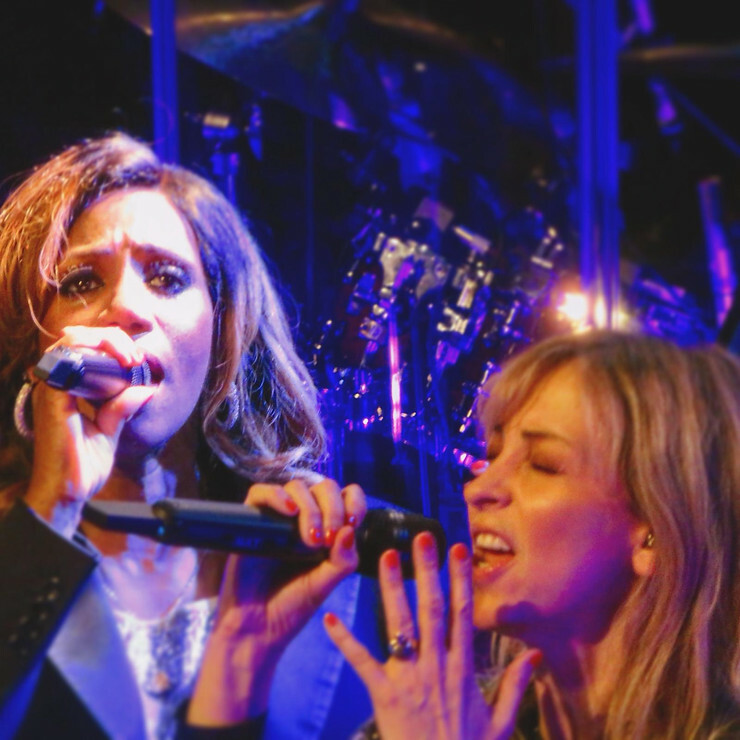 The packed venue rocked with nostalgia and perfect pop for 90 minutes as the girls, Melanie Blatt, Shaznay Lewis, Nicole and Natalie Appleton, performed their classic hits along with tracks from their latest album, Testament. Looks wise they’ve changed little over the years, instantly recognisable despite the absence of the combat trousers and general cool grunge fashion they made famous. Their style has changed, it’s grown up with them and they are dressed slightly like they’ve hit the Christmas party fashion aisle at Matalan in readiness for an office Christmas do. Yes, I’m jealous they still look so fabulous! They’re still cool. 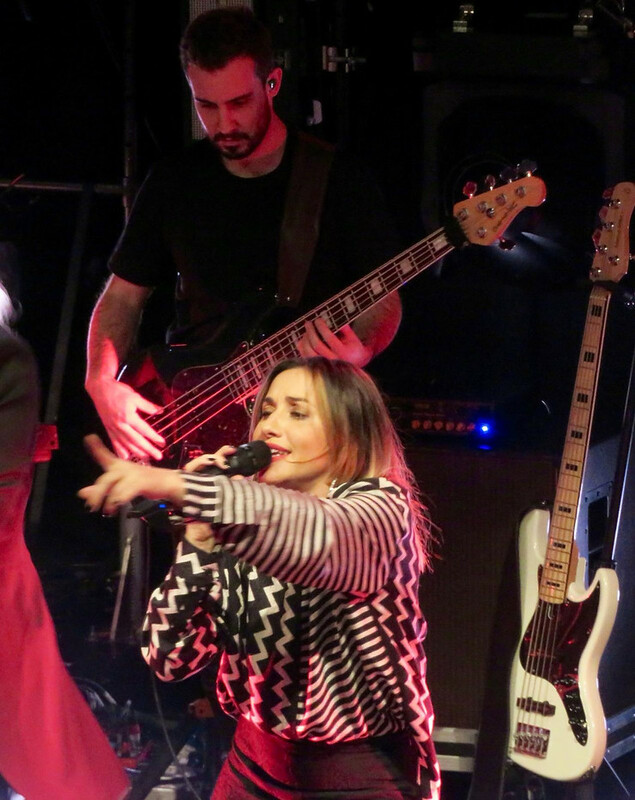 Consciously avoiding the throwback concerts doing the rounds, the girls are still a serious and active band. Shaznay still writes the tunes and they’re still as catchy as ever, their latest single, After All, proving so. Opening with Bootie Call, we’re reminded of just how good they actually were and are. They’ve recorded some of the sexiest sassiest tracks known to man; Pure Shores, Black Coffee, All Hooked up. 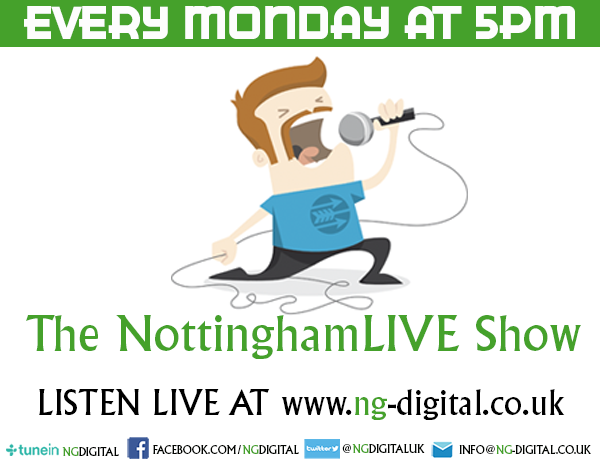 We were treated to them all, right through from their current album to their debut self titled album via Saints and Sinners, Studio 1 and Red Flag. Despite splitting twice and getting back together, individually the girls have never achieved the same success as they have together as All Saints and have previously cited getting back together for the wrong reasons, however, they now seem comfortable in who they are and what they’re doing and seem to be genuinely enjoying what they do again, interacting with each other, that group hug at the end is life. 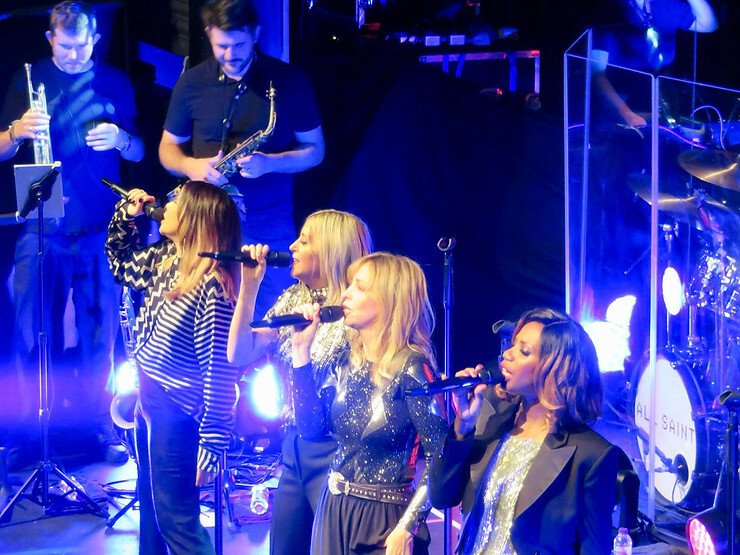 They shared bants with the audience and, despite being one of the biggest UK girl groups, they still seemed to be genuinely overwhelmed by the support and reaction from the Nottingham audience who consisted of young, old and those in between. I was stood next to a bloke in a flat cap! Each track is met with applause, Under the Bridge being a crowd favourite and of course Never Ever which was saved for the inevitable encore. The choreography was bang on, proving they still have the moves. 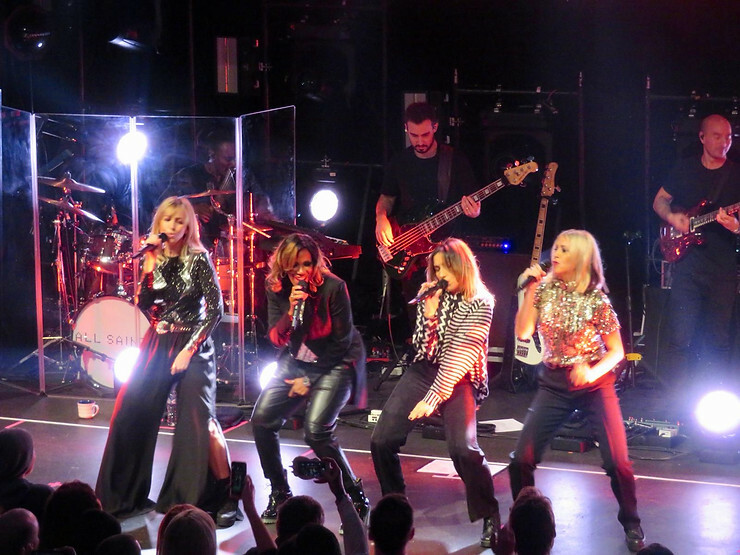 You tend to forget that time has moved on and these are all Mums on stage giving it some attitude. I’m not sure who danced more, us or them as we jammed along with their backing band. Forget the Spice Girls reunion, this is the group to watch. This foursome now prove its cool to be 40-something and that’s just fine with me. Disclaimer: My tickets were complimentry but my views and bad dance moves are my own.